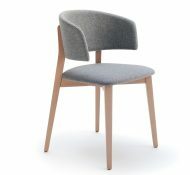 The Tea Armchair is made from a Solid Beech Frame. 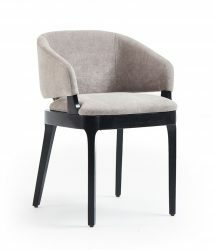 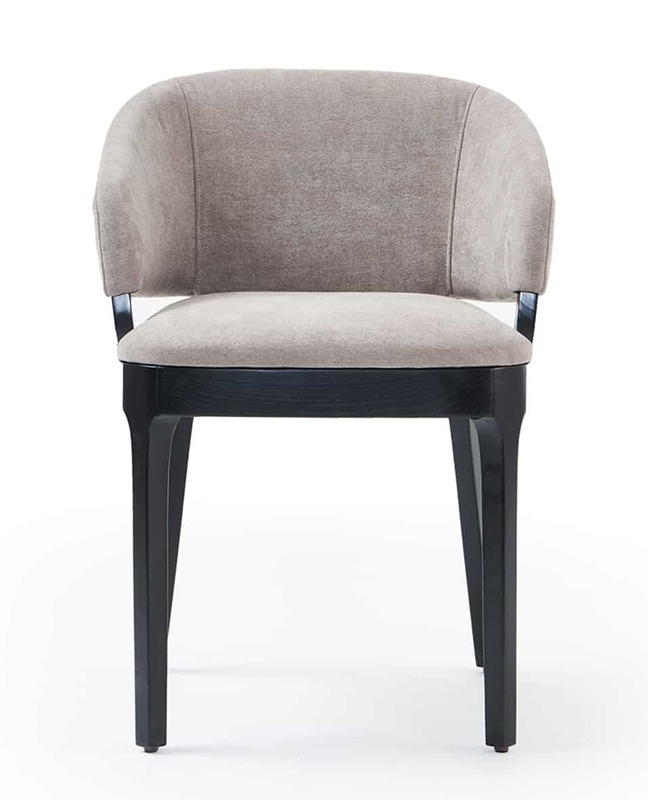 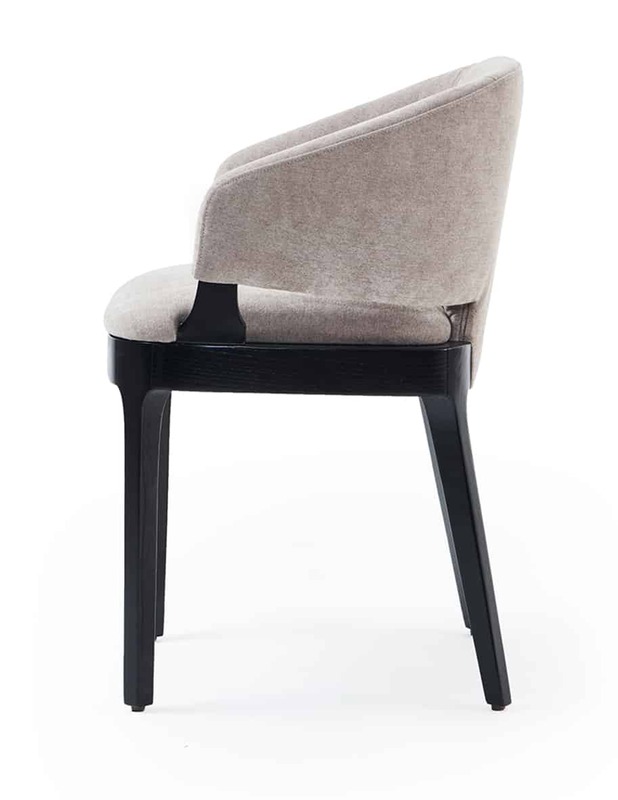 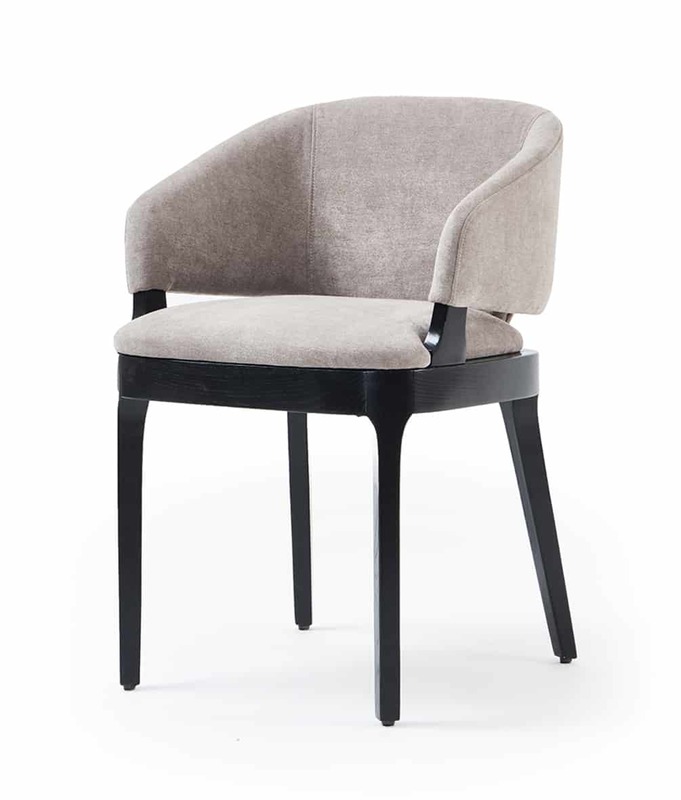 Able to be polished and upholstered in any Fabric, Leather or Faux Leather. 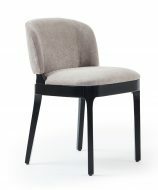 Also available as an Side Chair.